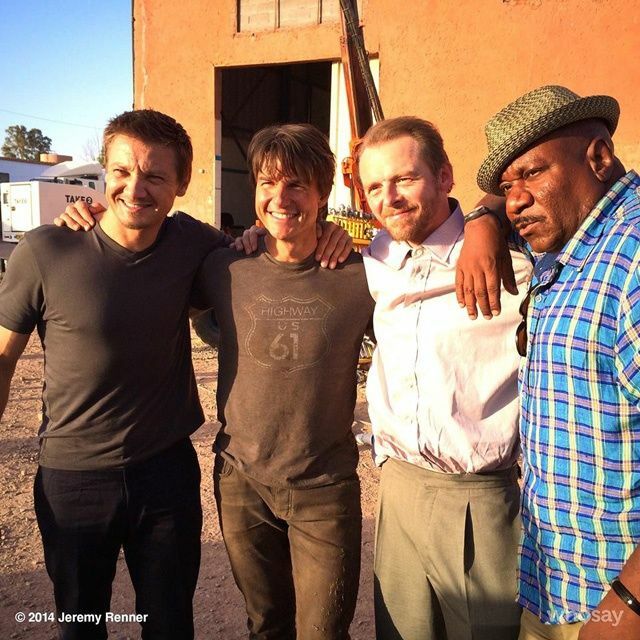 Production is nearing the end on Mission: Impossible 5 in London, with the film’s new July 31st release date looming closer. 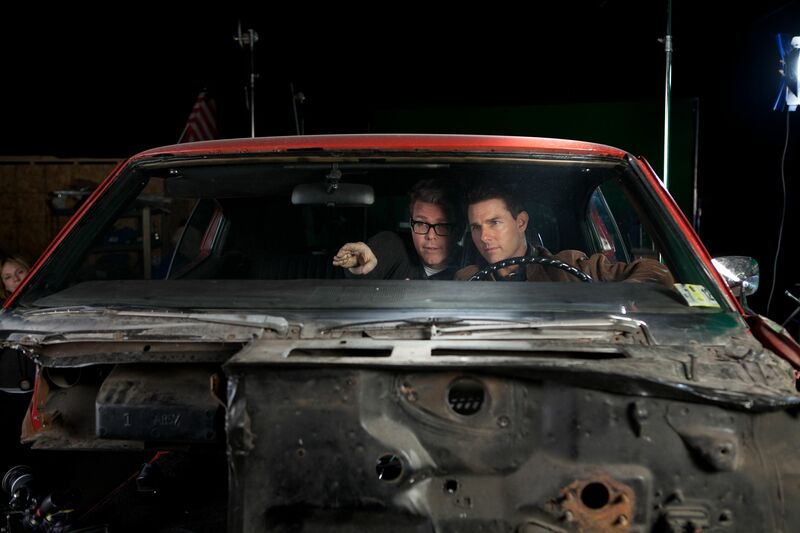 Writer/director Christopher McQuarrie (Jack Reacher) has been pretty vocal on Twitter throughout filming, interacting with fans and sharing some updates here and there—most recently when reports swirled that the ending of the film was being retooled. As filming is almost over, McQuarrie took to Twitter earlier today and participated in a spontaneous Q&A re: Mission: Impossible 5. He was refreshingly forthcoming about the production, revealing why certain characters aren’t returning, discussing the film’s tone, and more—all the while keeping the plot and such in the bag. Most excitingly, McQuarrie says the official title and a trailer will be coming “very soon”. The ending of the movie did not have to be rewritten or reshot, it had to be prepped. That’s what they’re filming right now. The subtitle and trailer are coming soon. Ghost Protocol star Paula Patton and Mission: Impossible 3 star Maggie Q were unavailable to return. Composer Joe Kraemer (Jack Reacher) is “playing with something retro, of course” for the score. Sean Harris is indeed playing the film’s villain. The film will have the feel of an episode of the old show. We’ll know from the trailer what McQuarrie wanted to do in this story that hadn’t been done in other M:I stories. There will be some score-less action scenes as in Jack Reacher and McQuarrie’s first film, The Way of the Gun. There are specific Brian De Palma references. McQuarrie broke his personal record for footage shot. As a huge fan of McQuarrie’s work, Tom Cruise, and the Mission: Impossible franchise, I can’t wait to see what the team has put together here. Luckily we don’t have to wait long. For more info on the film, check out a few of McQuarrie’s tweets below, and stay tuned for the trailer in the coming weeks. @YYchromo dialogue scenes in this love were a dream. The hardest here are the moments of suspense. Never enough time to shoot them.